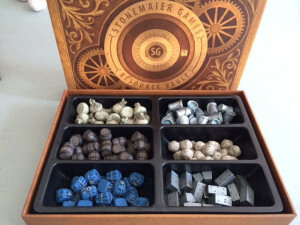 Stonemaier Games realistic resource tokens are available at Top Shelf Gamer (US) and Board Game Extras (Europe). 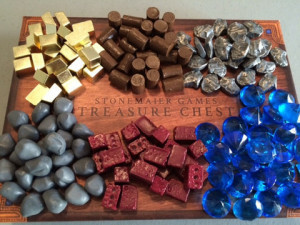 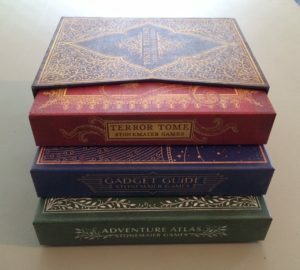 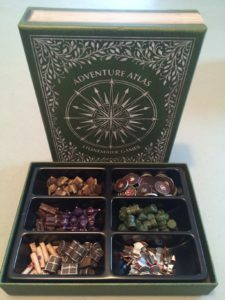 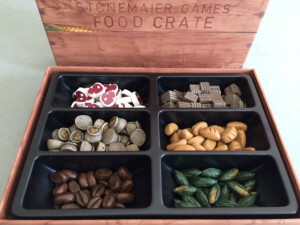 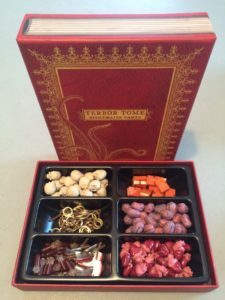 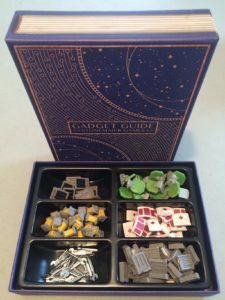 The Stonemaier Games Treasure Chests are sets of realistic resource tokens that replace generic cubes and counters in a variety of tabletop games. 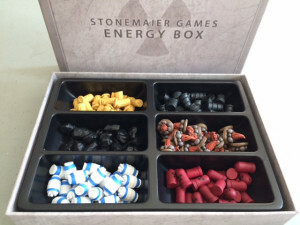 Our plastic resource trays are available on Top Shelf Gamer (bulk) and our website.